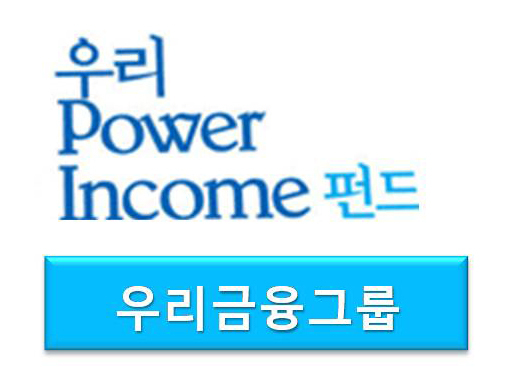 This case is in regards to the Woori Power Income Fund, which Woori Asset Management managed and its affiliates (Woori bank, Kyungnam bank, etc) sold. Even though the fund was very complicated and difficult to understand, the Woori members either publicized the fund as being very safe, as safe as the Korea government bonds or sold it to the general public without any specific explanations of the risk of losing the principal investment. Around 150 investors raised a lawsuit against the selling banks and the asset management company and the court ruled in favor of the plaintiff.